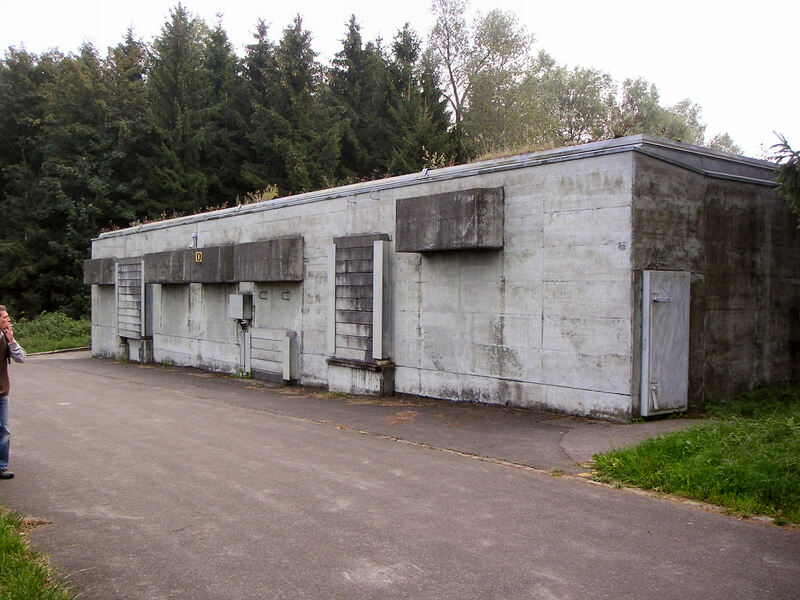 These pictures were taken and shared with the web by Günther Neumahr . 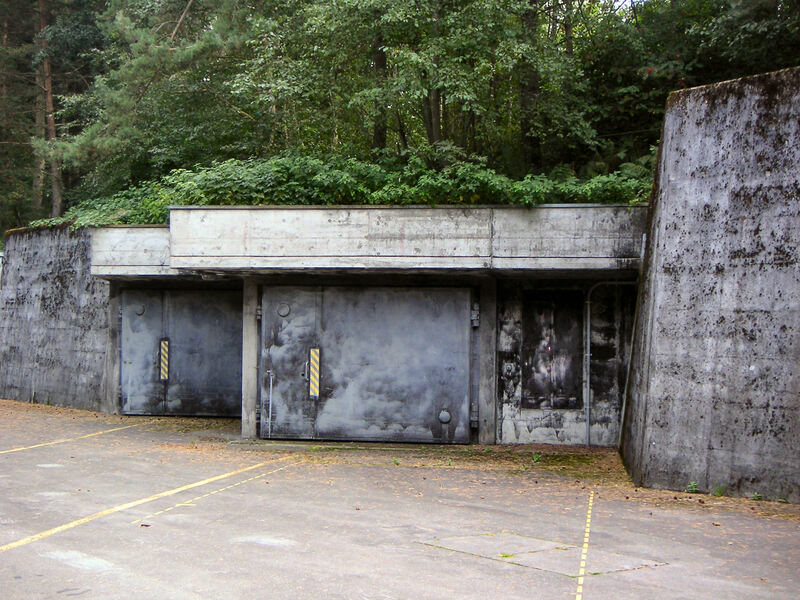 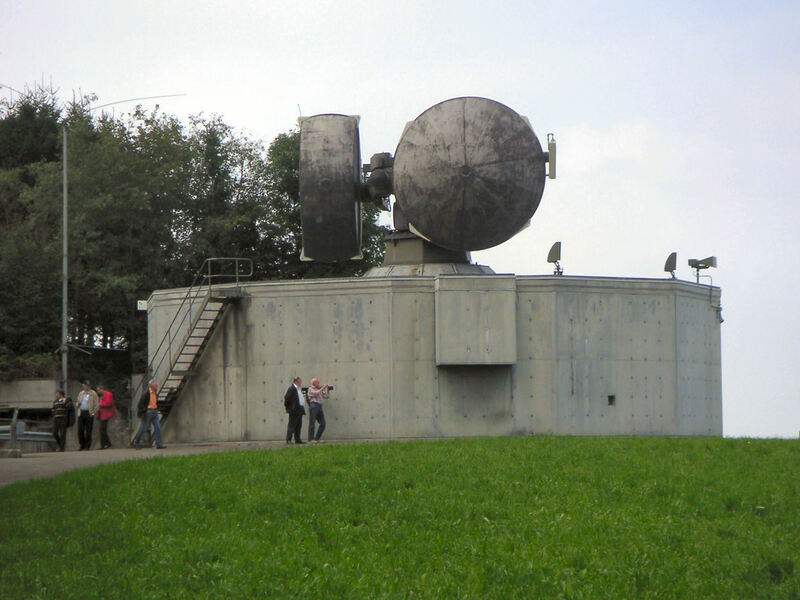 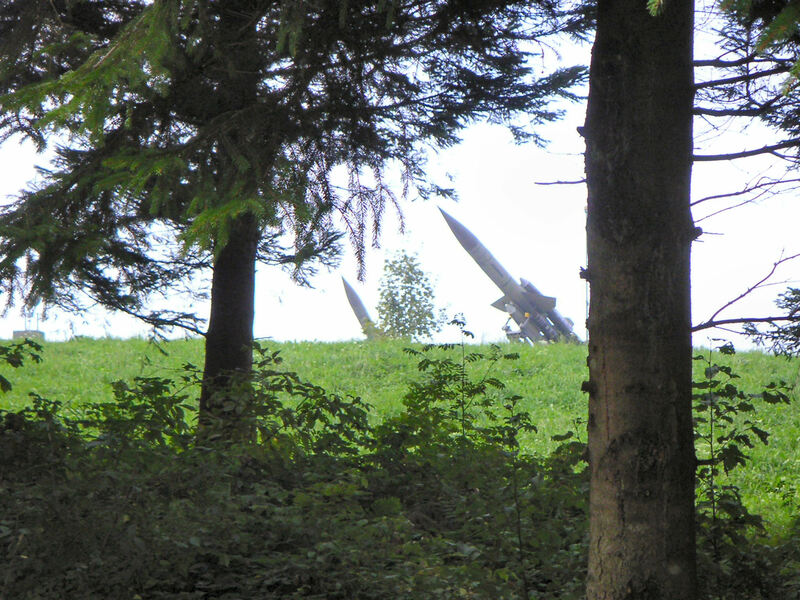 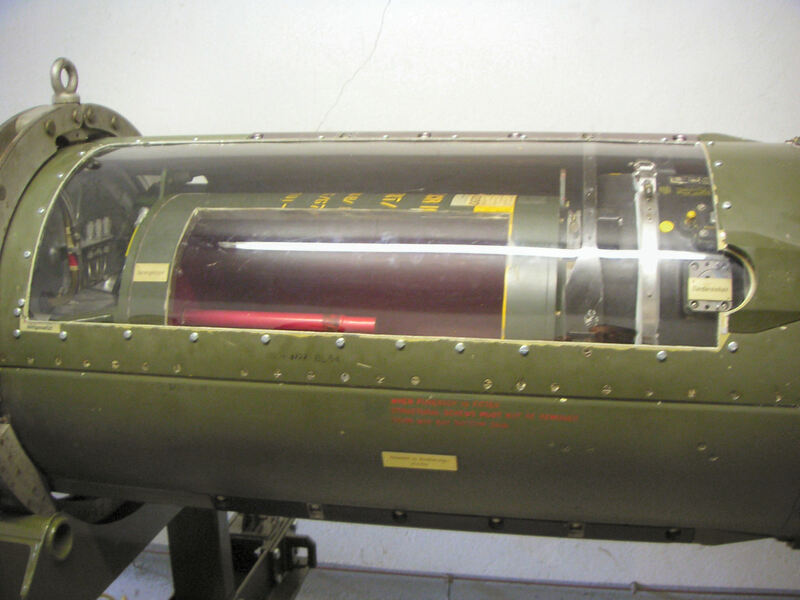 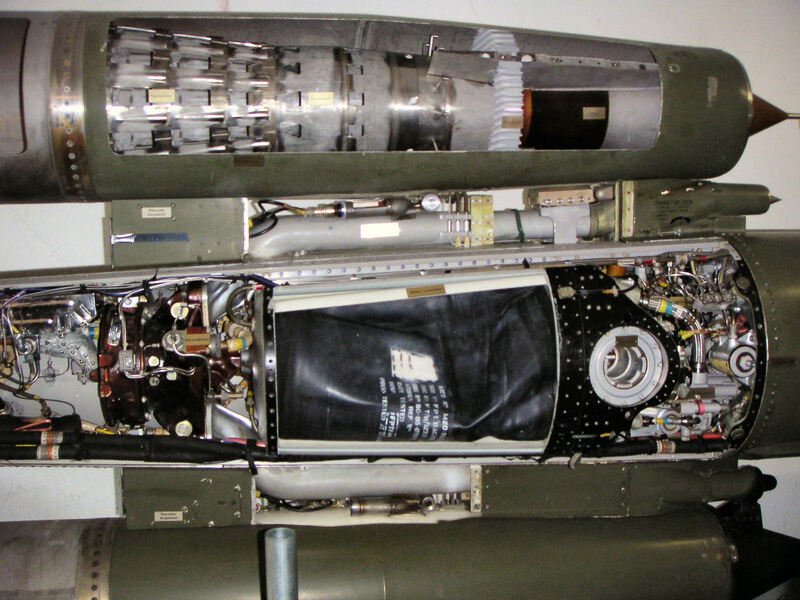 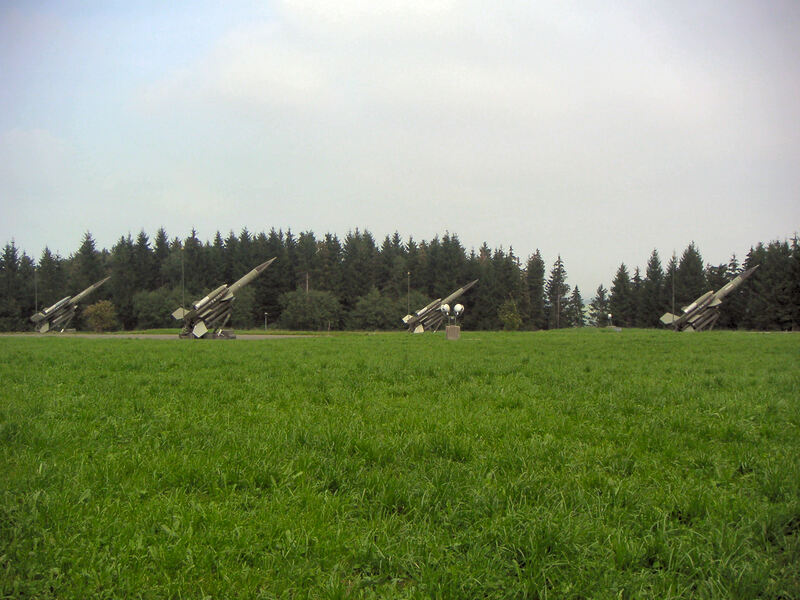 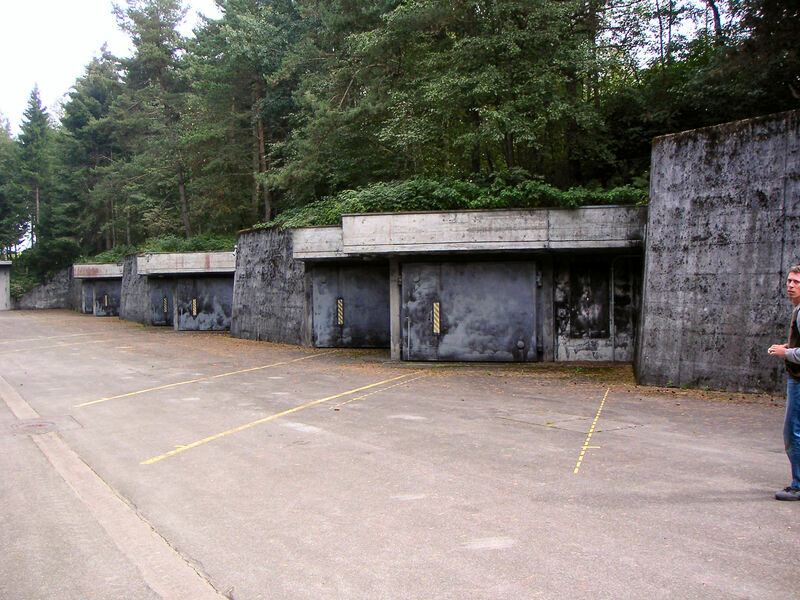 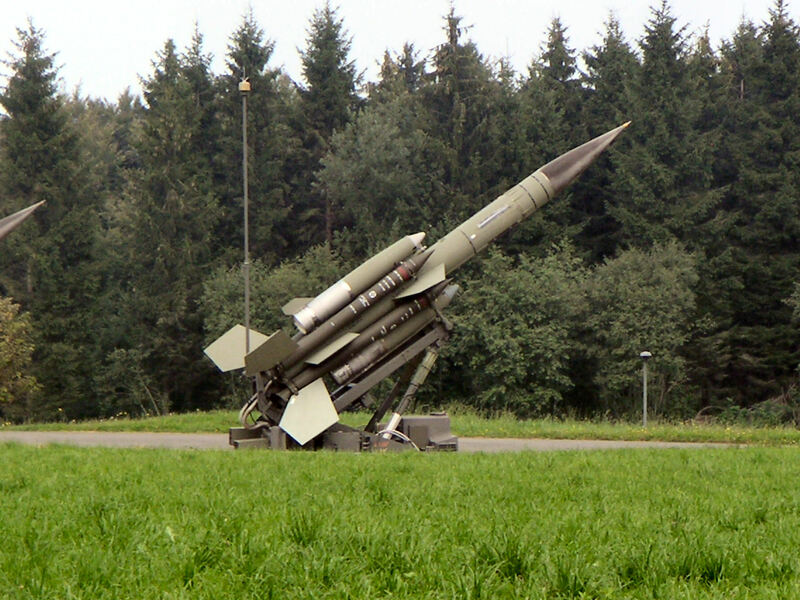 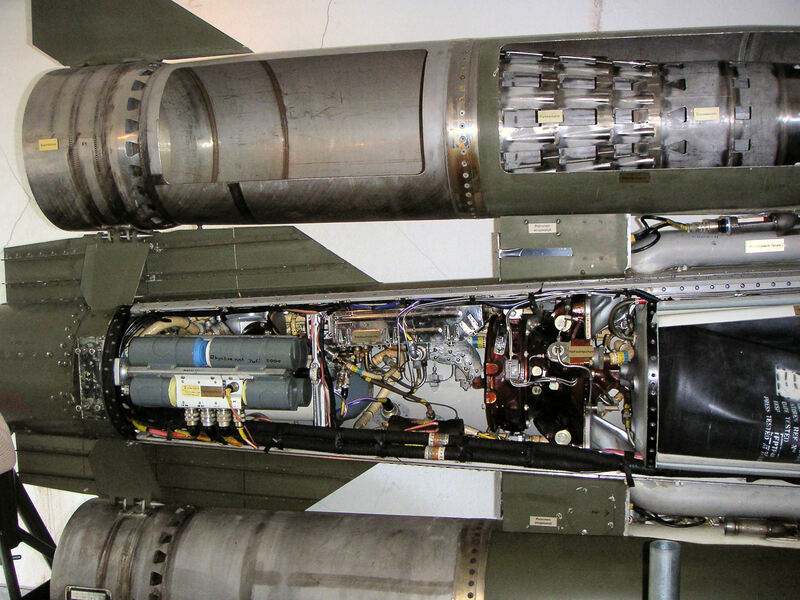 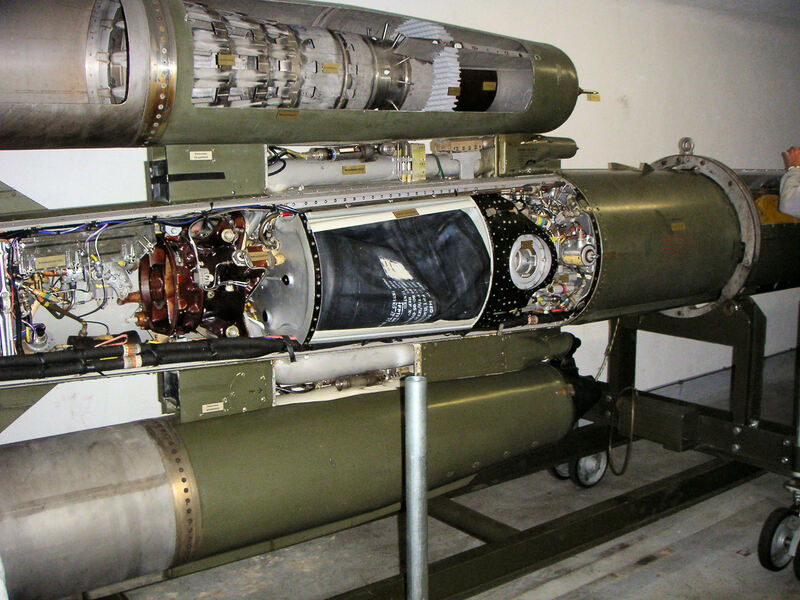 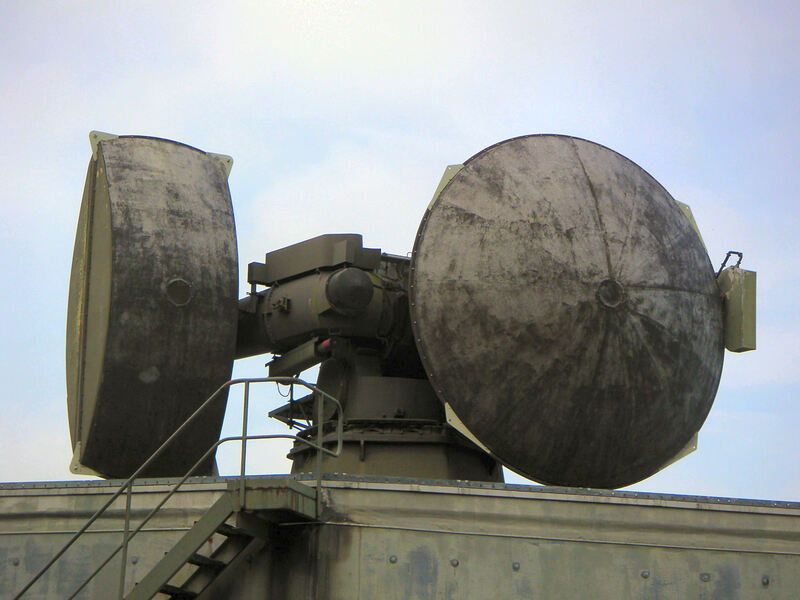 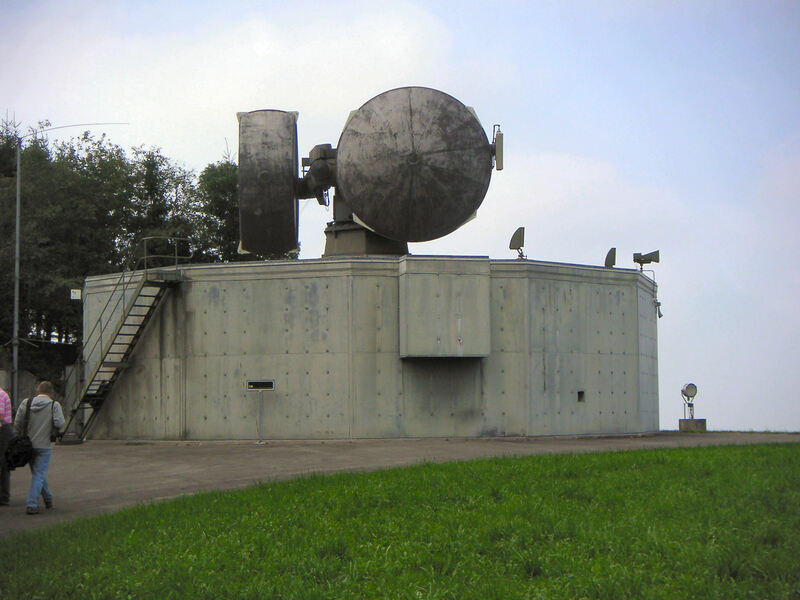 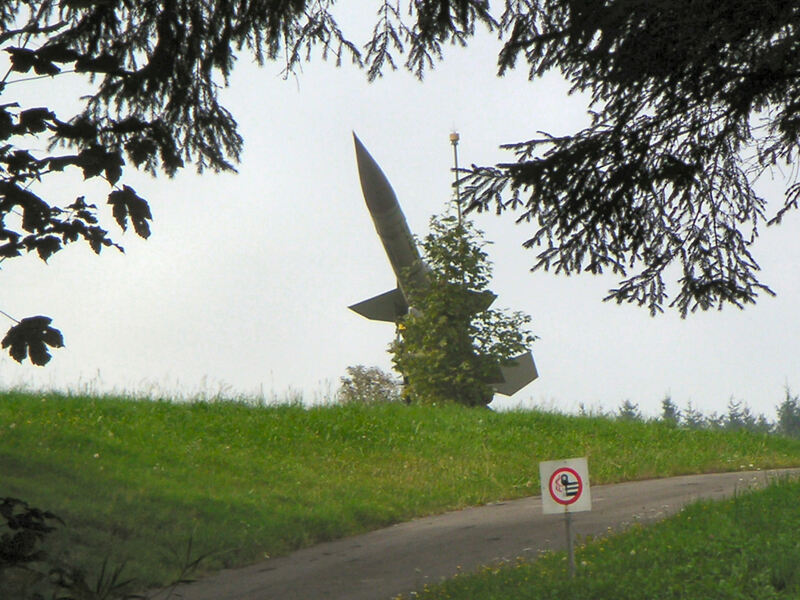 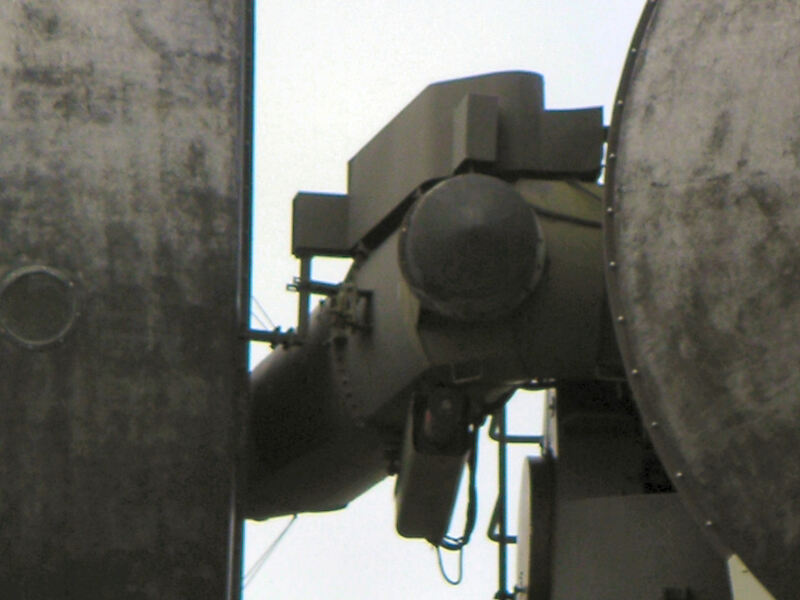 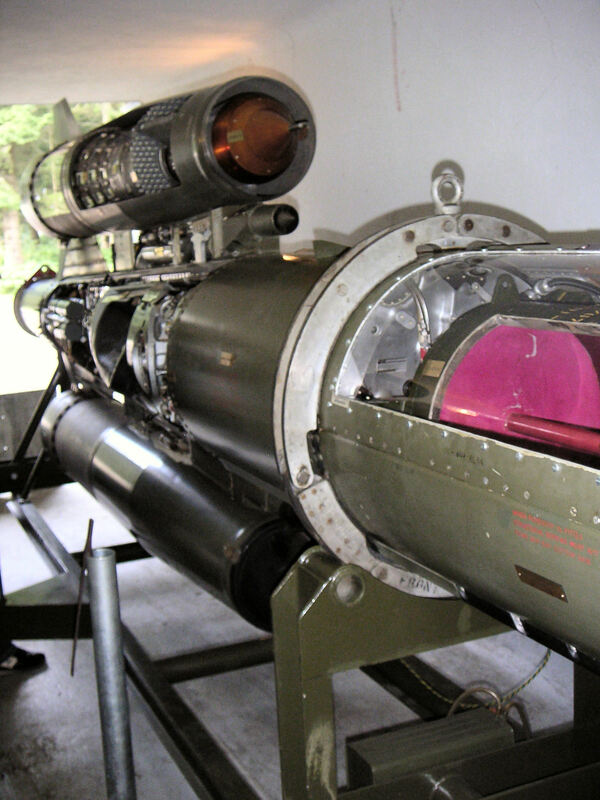 The ZG Gubel is an air defence missile base in Zug (zg) with the Bloodhound BL-64. 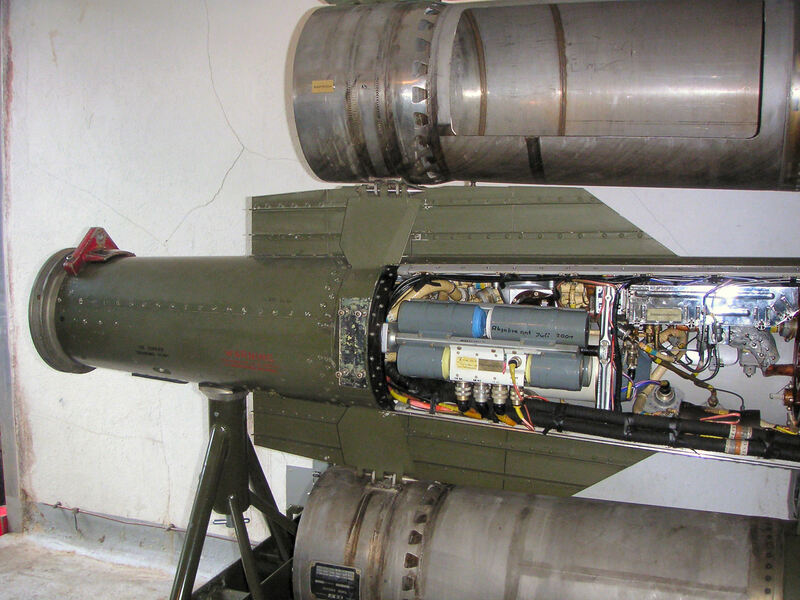 It is one of six bases, and the only complete with nine batteries. 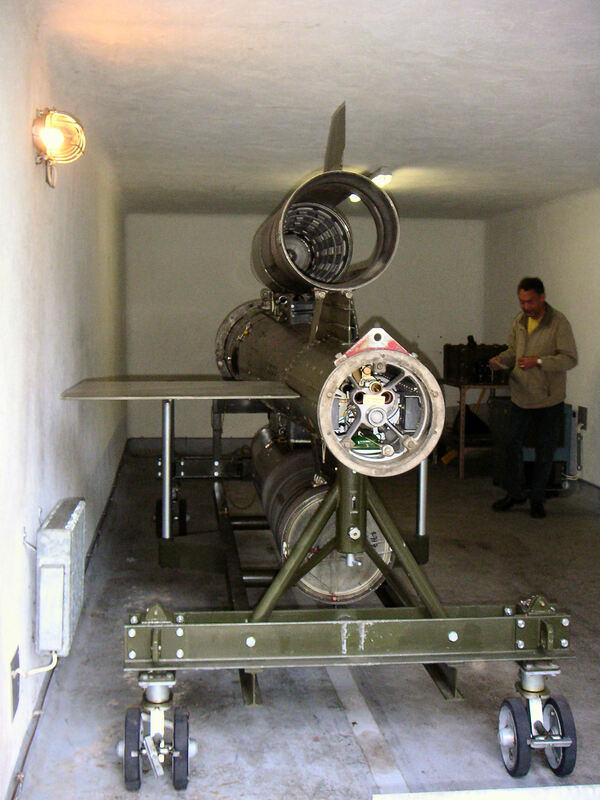 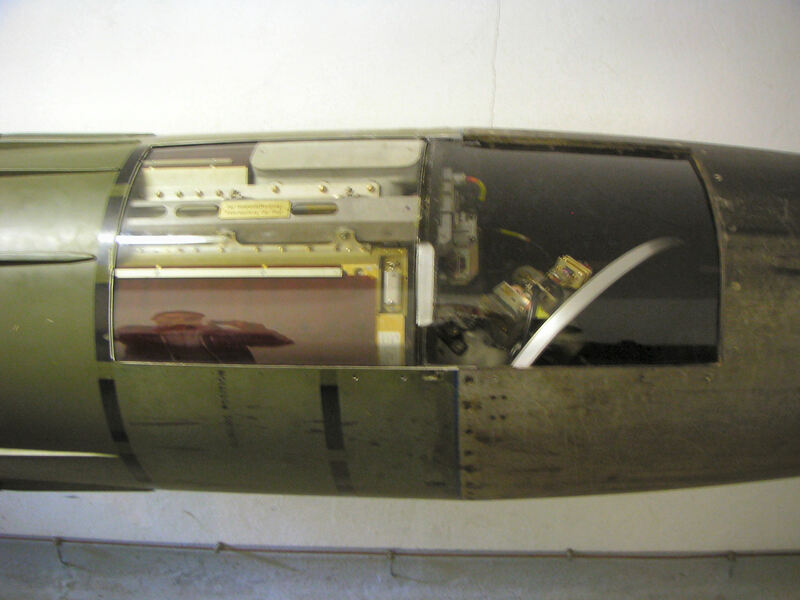 It is now a museum and the only complete Bloodhound unit in Europe.